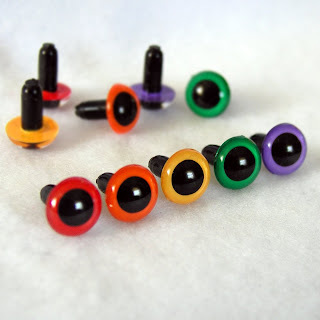 In honor of my favorite season I'm offering an Autumn Special - 6mm, 7.5mm, 9mm, 10.5mm and 12mm eyes will be priced at 10 pairs for $10.00 USD for the entire Fall season of 2008! 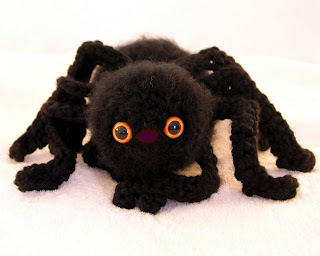 This is a great time to make Halloween toys, Thanksgiving decorations and winter holiday gifts. Visit my Etsy shop for listings. Select colors only please :) Thanks!